Posted by col3neg on 2019-01-30 (1:37 PM). Hosted on the Internet. A father and his two children have committed suicide by jumping in front of a moving train Bowatta, Welikanda in Polonnaruwa. 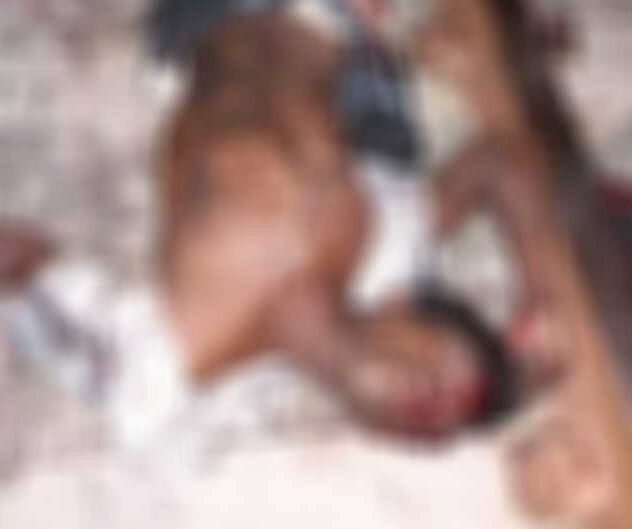 Reportedly, they had jumped in front of an express train travelling from Batticaloa to Colombo, at around 7.30 today (10). 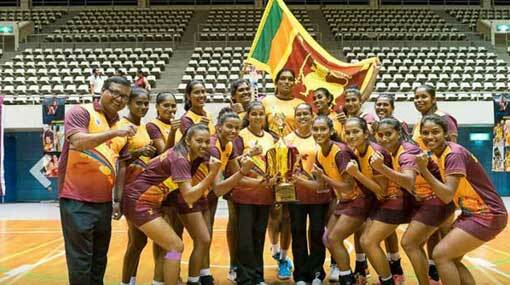 A rampant Sri Lanka outplayed Singapore 69-50 on Sunday (Sept 9) in the final of the M1 Asian Netball Championship at the OCBC Arena to win their first Asian title since 2009. 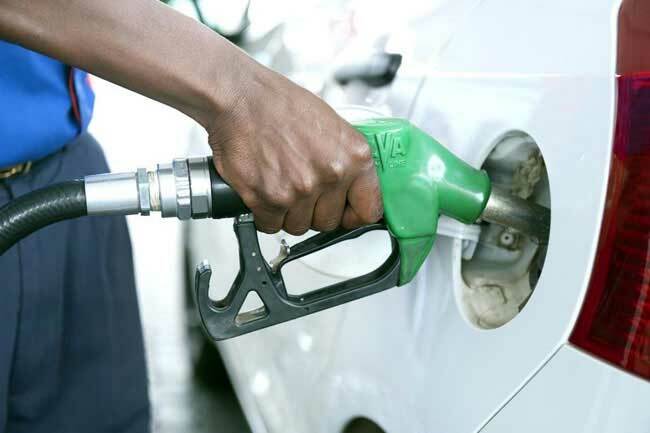 Official Committee on Formula based retail prices of Auto Fuel has decided to increase the retail prices of fuel with effect from midnight today (10), under the fuel pricing formula.